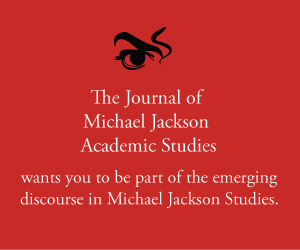 Copyright © 2019 The Journal of Michael Jackson Academic Studies | ISSN: 2452-0497. Theme: ColorNews by ThemeGrill. Powered by WordPress.